See all the Garmin Astro 430 product details here. Not available to Canadian addresses. This product is approved for use in the US only. 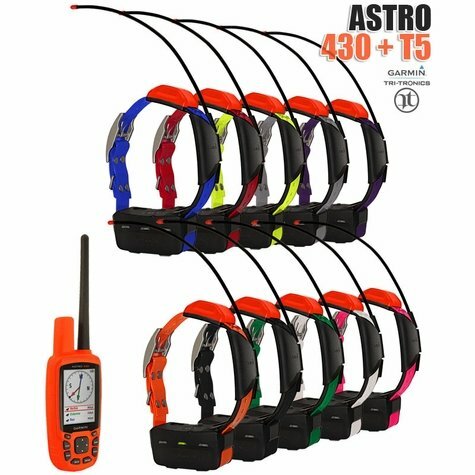 Collar to handheld radio communication may be disabled in Europe and other prohibited areas. Country of Origin: Made in Taiwan.